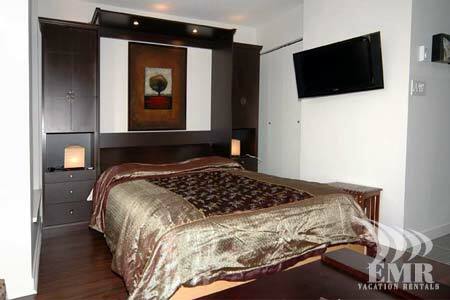 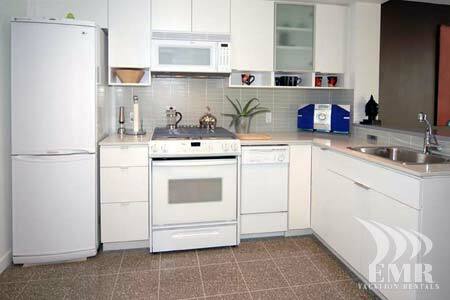 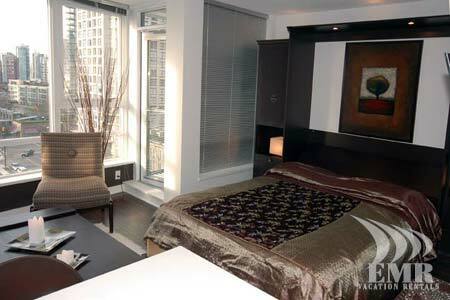 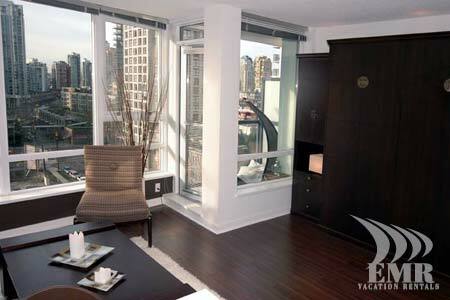 This studio suite is located in the heart of Yaletown in Vancouver. 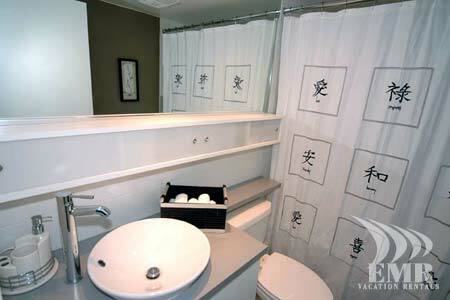 Water views, the Seawall, shopping and great restaurants are adjacent to this uniquely decorated and very comfortable suite. 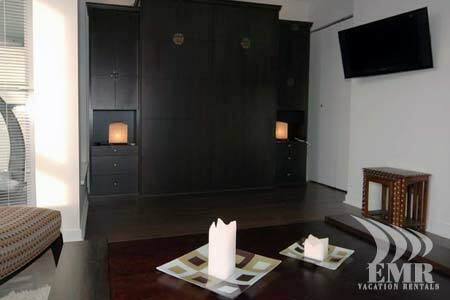 The amenities include a covered balcony, an indoor pool, sauna, hot tub, and a 24 hour security/concierge. 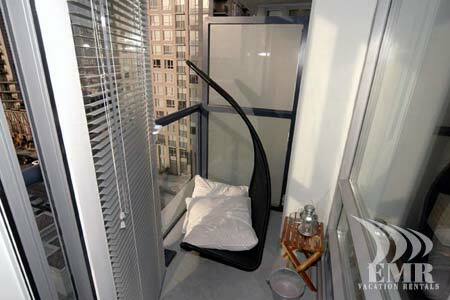 Please note this property is available for monthly rentals only.